Since the 2011 debut of Dave Harrington’s revered Darkside project with long-time collaborator, Nicolas Jaar, Harrington has become one of this century’s most unlikely guitar heroes. Harrington blends avant-garde improvisational jazz roots to psychedelic touchstones like Jerry Garcia and David Gilmour, to sophisticated dance-floor burners. While his latest album Pure Imagination, No Country doesn’t necessarily sound like a Darkside record, it exists at a different axis in the same continuum. Harrington uses guitar as a lead voice, sculpting and creating a new core language with a gifted cadre of players including vibraphonist Will Shore, synth bassist Andrew Fox, drummer Samer Ghadry, and post-rock polymath Lars Horntveth of Jagga Jazzist. Harrington also will announce a 5-night residency at Threes Brewing in Brooklyn, New York Jan. 30th - Feb 3rd featuring a rotating line-up of players including Brian Chase, Joe Russo, Kenny Wollesen, Stuart Bogie, Yuka C. Honda, Shahzad Ismaily, Greg Fox, Jeremy Gustin, Spencer Zahn, Samer Ghadry and Will Shore, as well as at Zebulon in Los Angeles on February 21st. 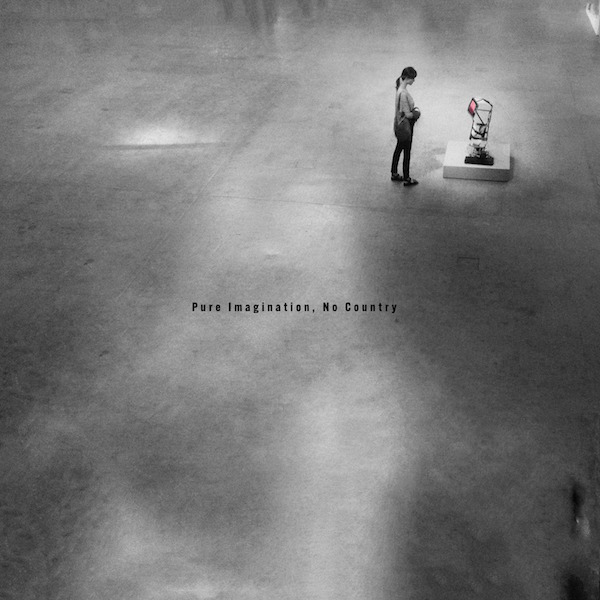 Dave Harrington’s Pure Imagination, No Country arrives February 1st via Yeggs Records.